Today we visited the Gallery of Modern Art in the city to see the scultures of Ron Meuck. See below. 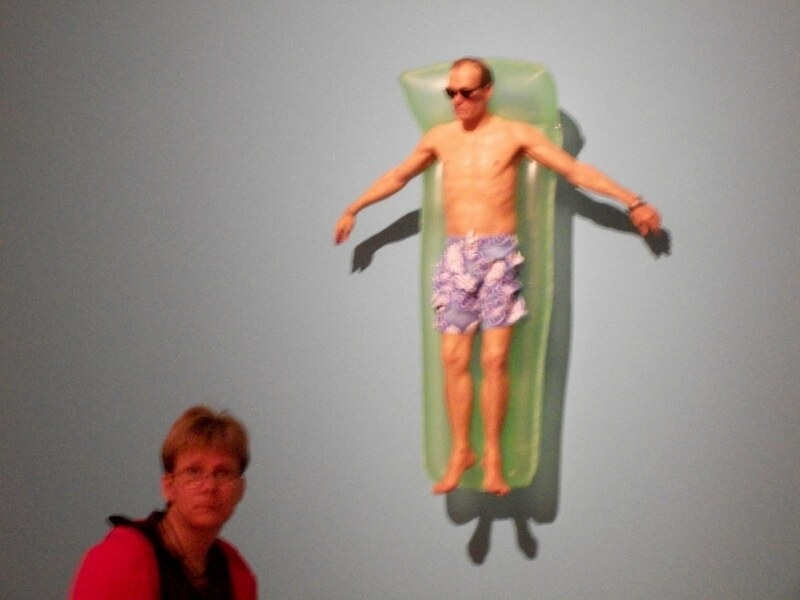 Pretty lifelike even though some of the statutes are 4m tall. It was really interesting to see the video of how the artist makes them, so labour intensive! The write up on the exhibition is below.. 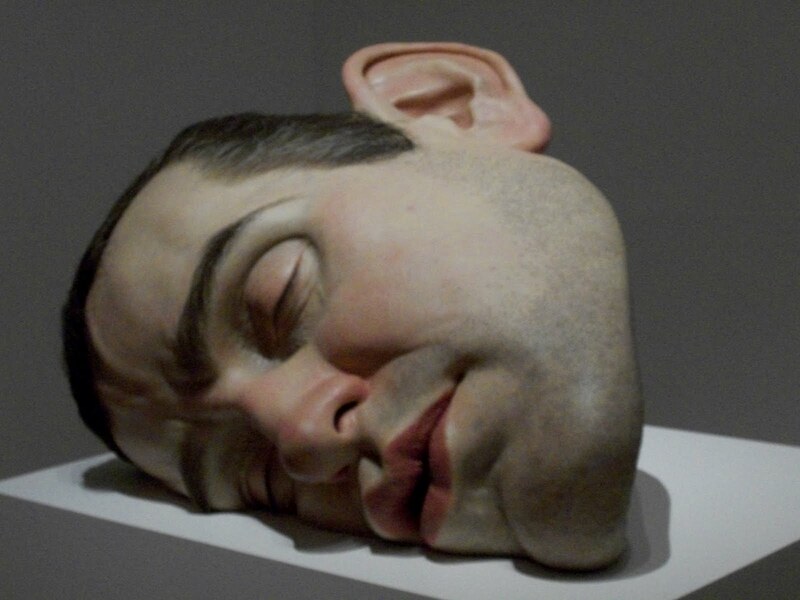 This exhibition surveys a group of major works by Australian-born, London-based sculptor Ron Mueck. 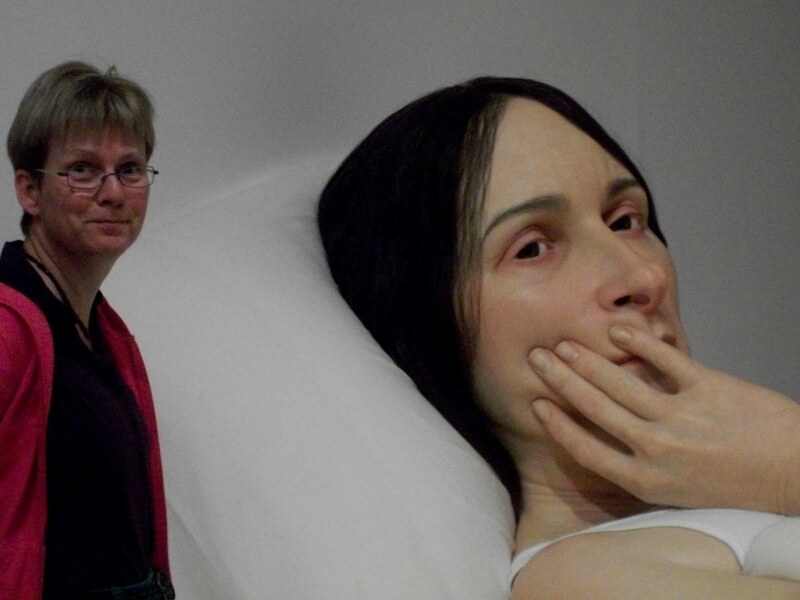 Mueck’s sculptures are some of the most widely acclaimed and identifiable works in the international contemporary art arena. Often naked and suspended in states of self-consciousness, introspection or deep contemplation, his figures present both emotional and physical states of exposure. Astounding in their realism, Mueck’s works have earned him a singular place as the creator of some of the most evocative sculptures of our time. 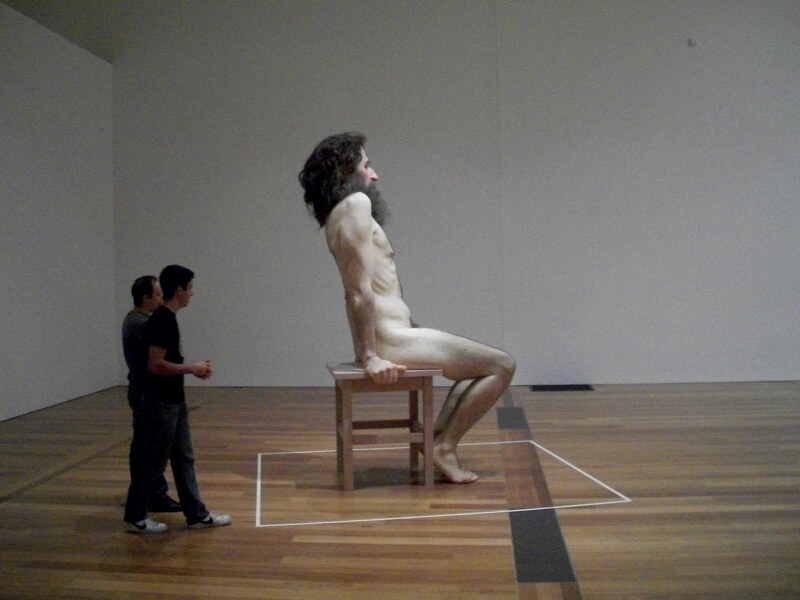 Featuring celebrated works from Australian and international collections, in addition to new sculptures, it will be one of the most comprehensive exhibitions of Mueck’s work ever presented.